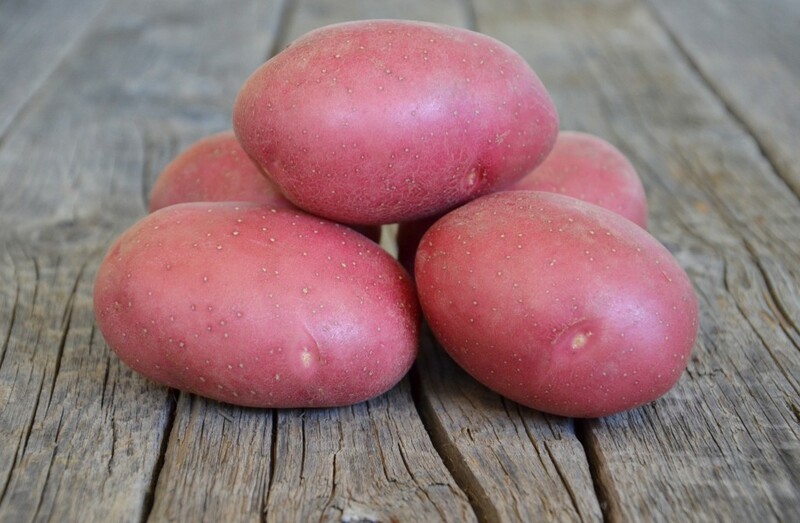 Labella is a second-early, high-yielding table potato variety producing a uniform crop. Labella fits ideally into the red skin, yellow flesh market segment due to its attractive appearance and great taste and texture. - high yielding, vigorous plant. - Labella has a quick skin set after top kill. - has also shown a deepening of its red skin color during storage.